In last month’s post for Primate Care, I began talking more about having a “A Monkey Caregiver’s Journal.” Therefore, I thought that it would be a good idea to devote an entire post to this very important tool. 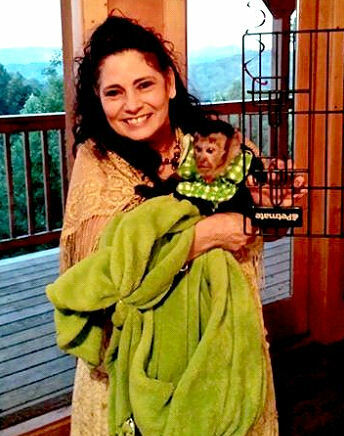 This is not only a great thing for you to have but it could be a special gift to someone else if they needed to be your monkey’s caregiver. I can now see how important it can be to have one of these due to having monkeys who have come to me as rehomed monkeys. It would be wonderful to just be able to open a journal and have a record of many details about ­the earlier years of their lives. This type of tool would be worth it’s weight in gold to me because without it many times I must start blind in learning about my newest members of the troop. Let’s take a moment to address in more detail how important it could be for someone to have the information that was mentioned above. I love to tell stories as you readers know by now so let me share with you a relevant event where an old veterinarian bill helped me. In several of the prior posts, I have spoken about Sophie and her illness during this last Christmas season. When the previous owner brought her to me she not only gave me the USDA legal paperwork but she also brought me an old veterinarian bill. She had written down on the bill, the information about what they had used to put her to sleep with when they did Sophie’s surgery to spay her. The previous owner explained to me that she had been spayed when she was seven months old and that she had a very bad reaction to the cocktail that the veterinarian had used to put her to sleep. When I had to rush Sophie (during the week of Christmas) to a veterinarian who I had never used before and one that had limited experience with treating monkeys, I was very thankful that I had this important bill. I discussed the issue that she had previously encountered with the new veterinarian. At this time I knew Sophie was very sick and I wanted the new veterinarian to understand that she had not been put to sleep since she had her terrible reaction . I remember how thankful I was that the previous owner had remembered to include this important document in Sophie’s paperwork. As it turned out, there were problems again for her during the last part of her testing. When the testing was completed and it was time for her to awaken, she actually stopped breathing for around three to four minutes before she was able to breath on her own. There were seven of us standing around little Sophie as her trauma was happening. The veterinarian had to keep moving her chest up and down to keep air flowing through her body. It was a terribly stressful situation that took place before our very eyes. I was so glad that day I ask everyone around her to pray for our little Sophie. Of course, the prayers, good information and the quick response from the vet were all working together for Sophie to be able to stay with us and eventually heal from her illness. 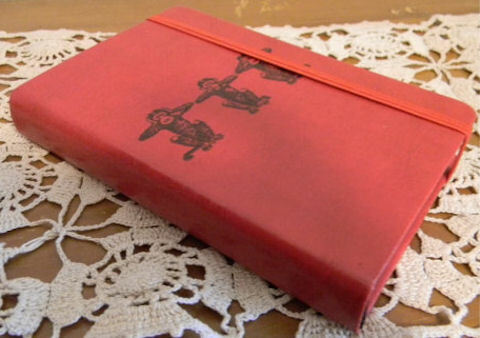 “A Monkey Caregiver’s Journal” is a very important tool. The more information that you choose to list in your journal the better your journal will be. Having this recorded information about your monkey could make all of the difference in their future care. Because I have a diabetic monkey, I refer back to her journal often, especially when a problem develops with her levels and I wish to know what I did when the same thing happened once before. Her diabetes journal triggers my remembrance of the previous situation and I am able to balance her past response to what is happening in the present time. Another perfect example of not having any type of records is when I added two older monkeys into my troop. These monkeys were the first ones who have been added that I have had very little information about as far as previous veterinarian information. I had known them as part of the original owners troop but did not have information about their veterinary history or many other things. I am so sorry this information was not available when they came to me to be added to my troop. This may seem not that important but when you are filling in for older monkeys as a new caregiver you wish to make the transition easier for them. A stressful bath time does not need to happen in the beginning of their being integrated into a brand new environment with new monkeys, new food, new caregiver, new smells, new taste of the water, different types of food and a different type of monkey chow. 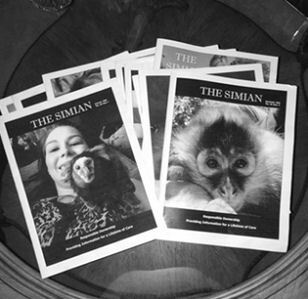 Recently, I received “The Simian“ magazine which is sent in the mail every month to all of the members who join the Simian Society of America. I always look forward to this publication coming. The photos are so much fun to see and I really like the helpful articles too. In one of the issues the author/editor published “A Primate Profile.” This was a printable two page document that had many of the same things that I have just listed. I found this to be very similar to “A Monkey Caregiver’s Journal” but the format that had been put in their magazine was made to be printed and filled out. This, of course, was just one of the awesome gifts that has come from their informative magazine and their society. I strongly recommend that monkey caregivers check out the Simian Society of America and choose to become a member. 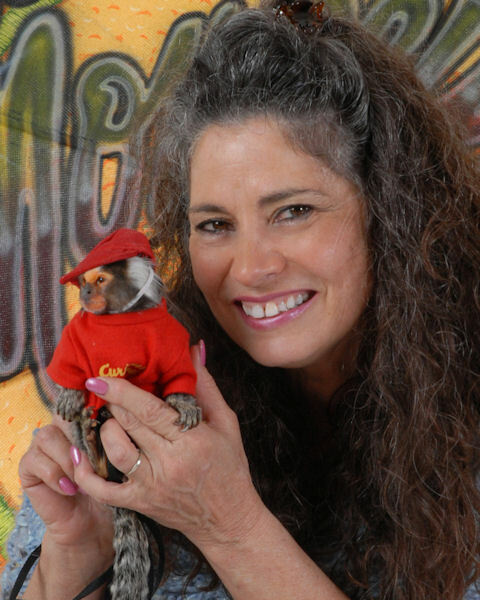 They are also committed to helping everyone that has a monkey to have helpful information for a lifetime of care. It provides friendship, fellowship and lots of wonderful things to learn about all types of primates. Visit their web site at www.simiansociety.org to join! During the time between my posts, I had to say good-bye to my special (little boy) Common Marmoset. I hope to be able to write about his last months with me so that you readers who follow our posts will learn more about what it was like to live with Chewie (our almost 21 year old monkey) until the end. Thank you for your prayers, and kind words and thoughts as we have been caring for him. He passed (peacefully away) on the evening of September 27, 2016. Thank you for visiting us here at Primate Care. We are committed to bringing good information for you to think about and share with your family, friends, and other monkey caregivers. 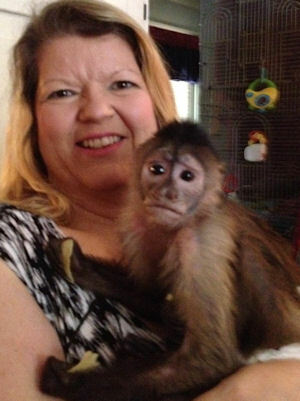 In the next posting on the Primate Care Site we will be talking about “Returning Opie To Her Family.” This story will certainly surprise everyone that has been keeping up with her pathway. Please plan on visiting us here next month to learn more information about taking a re-homed monkey into your life.